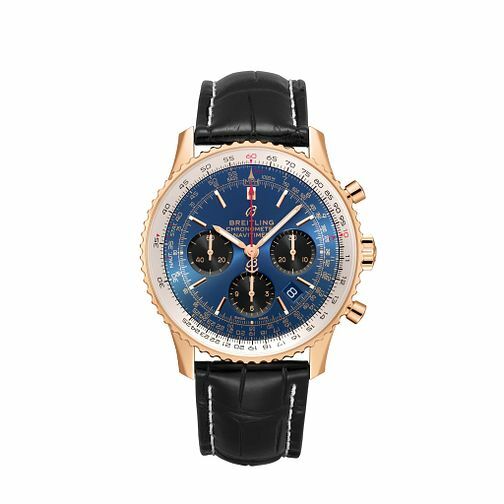 Breitling introduces one of the definitive pieces of the Navitimer series, with the Navitimer 01. The dial features some of the most wide and extensive measurements for speed and time in a variety of subdivisions, ideal for aviators or those who deal with high-speed situations and require the highest precision as a requirement. The watch is finished with a classic black leather strap, and is a COSC-certified chronometer.